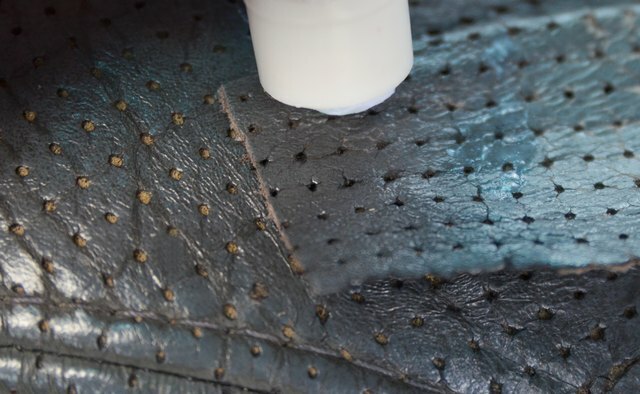 Repairing holes in leather car seats does not require the expertise of an auto technician, nor does it require replacing the seat and/or recovering the area. 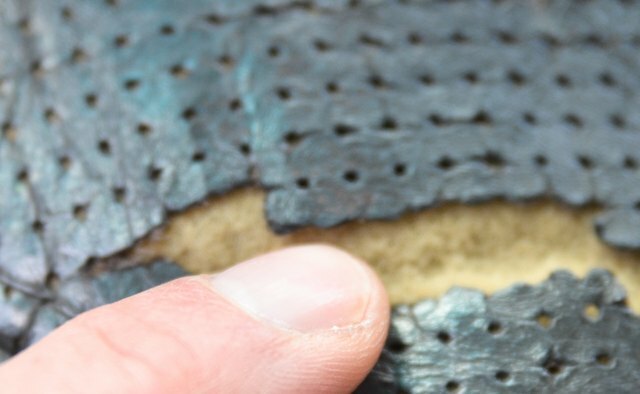 The leather seat does not need to go to an auto repair shop to be fixed. 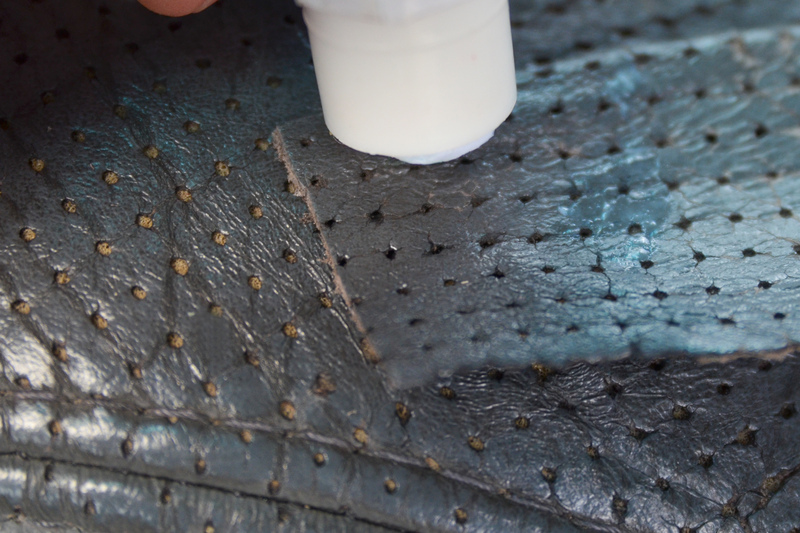 A leather repair kit will allow you to repair leather upholstery at home, saving you both time and money. Confirm that your car seats are leather and not vinyl. 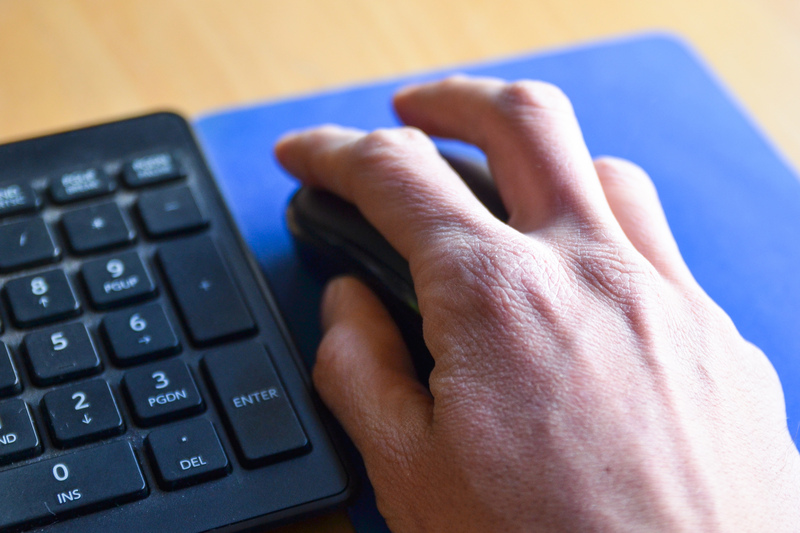 Both types of auto upholstery can be repaired at home, but they require different types of repair kits. Look for a leather repair kit at automotive stores, hardware stores and/or online. 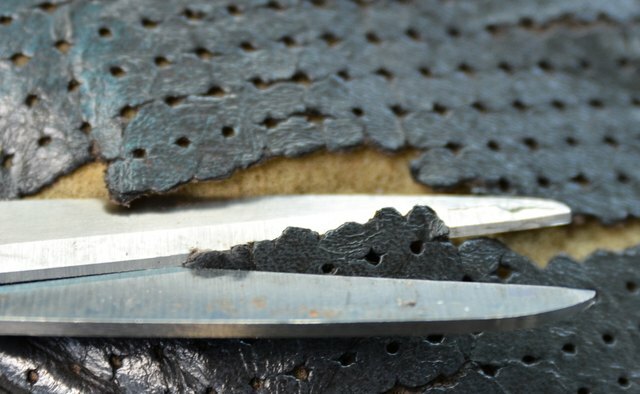 The leather kit should contain: leather adhesive, sandpaper, a leather patch, a leather dye. 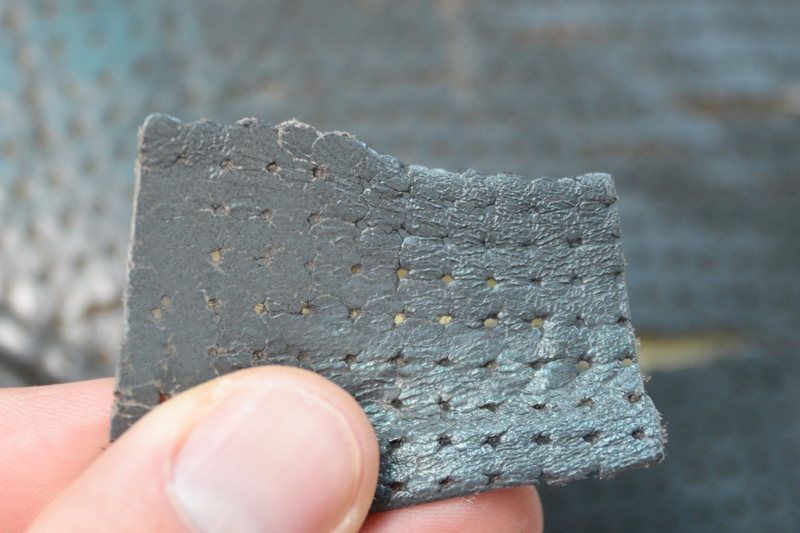 Check the leather patch in the repair kit to make sure the texture and grain on the patch match the pattern on your leather car seat. 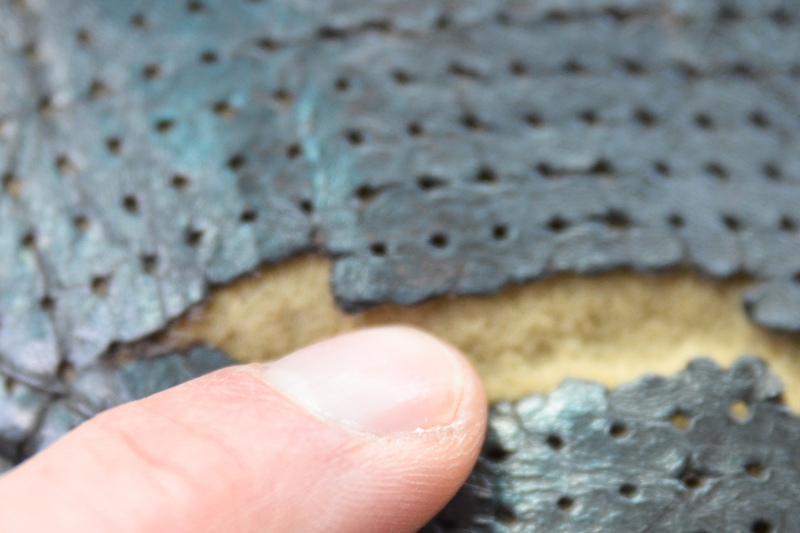 Matching leather textures will allow the patch to seamlessly blend and fix leather auto upholstery. 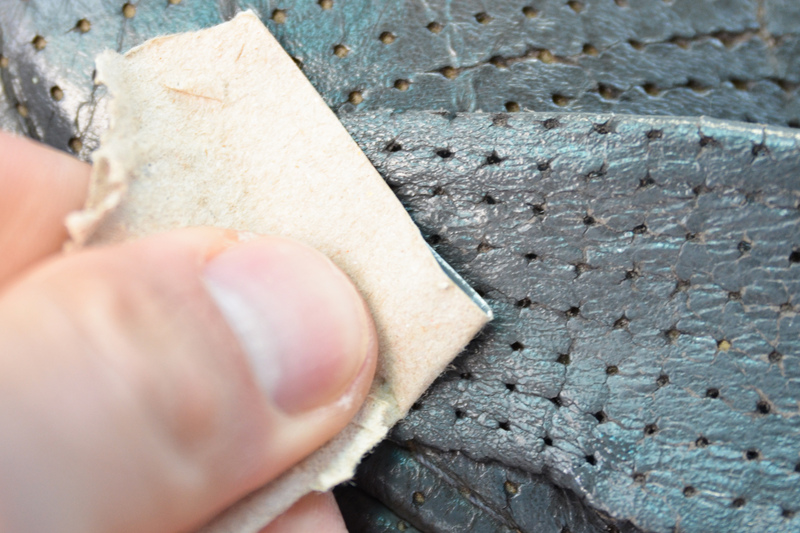 Trim any rough edges or flaps from the hole in your leather car seat. 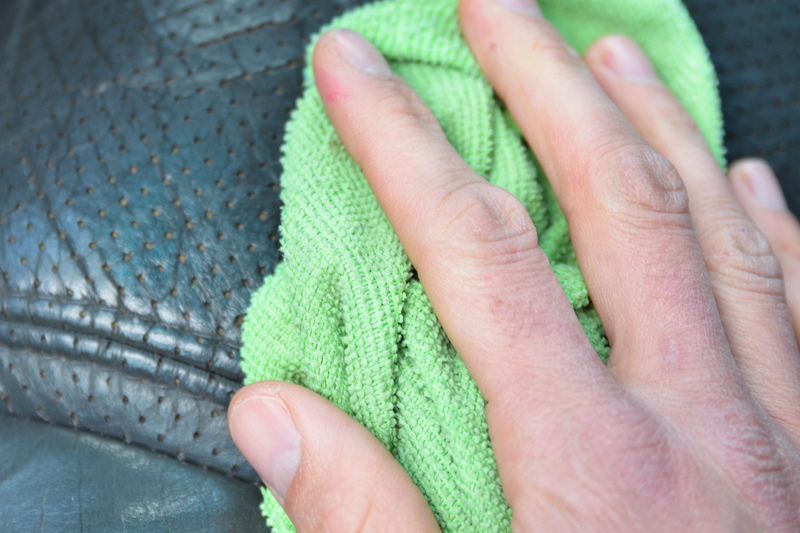 Clean the area to be repaired on your leather upholstery using a cotton ball dipped in rubbing alcohol. Wipe off the area with a damp towel and allow to dry. Cut an appropriate sized patch from the leather in the repair kit. 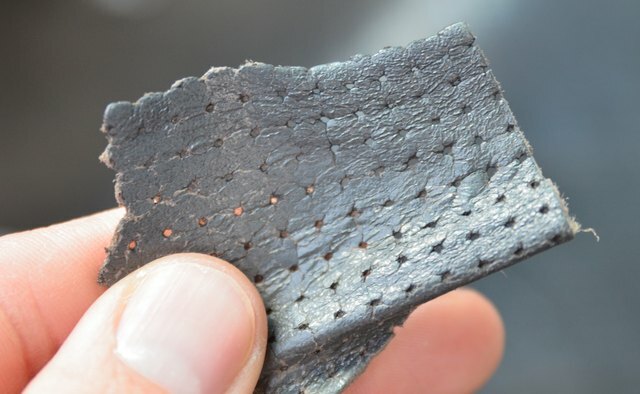 The patch should overlap the hole in your leather car seat by 1/2 an inch to 1 inch. 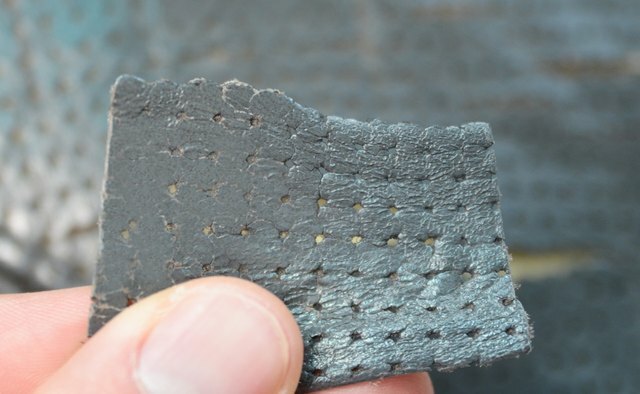 Smooth leather adhesive around the hole in your leather car seat. 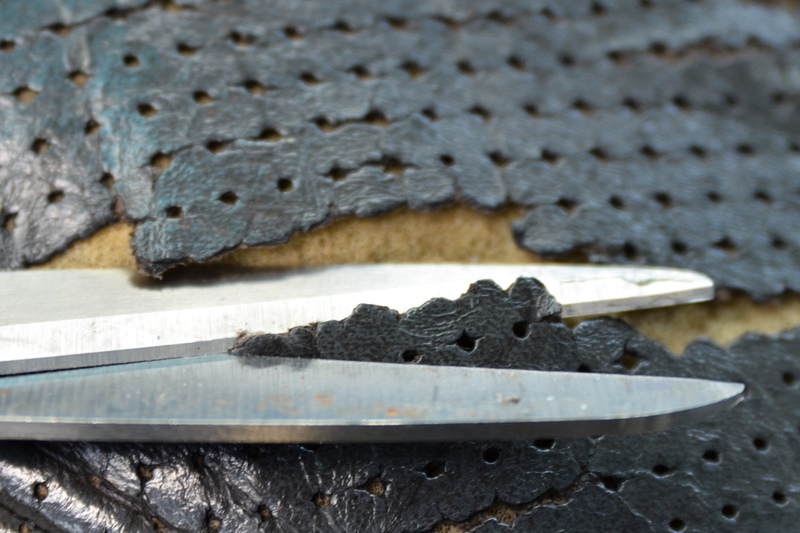 Apply the trimmed leather patch and smooth down the edges. Allow the area to dry overnight. 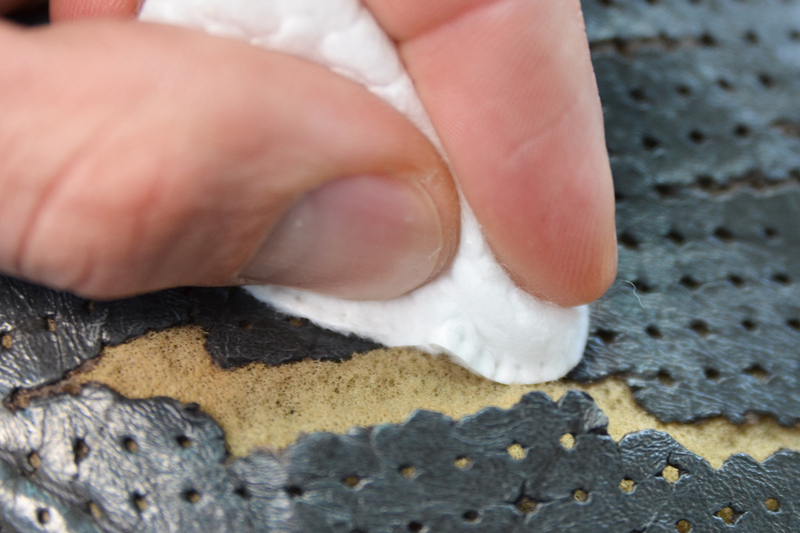 Sand around the edges of the patch to remove any excess glue and smooth out any rough edges on the patch. Repeat the glue process to fill in any rough edges. 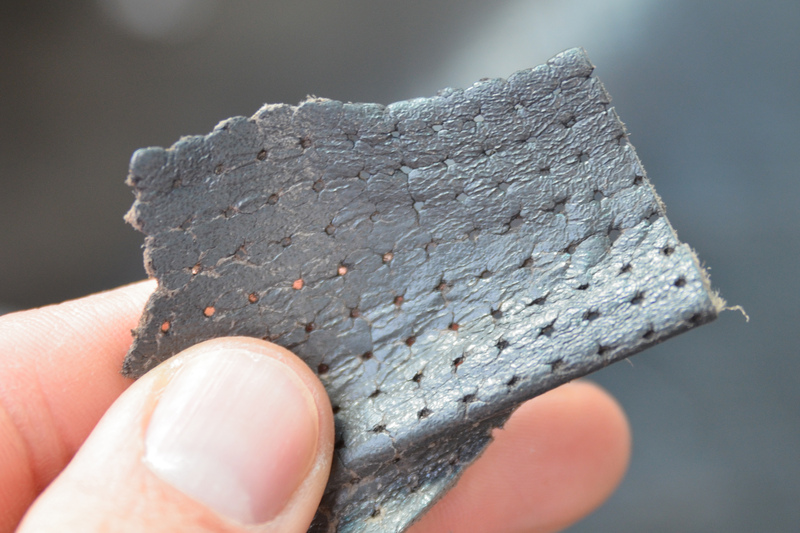 Match the color of your car seat leather using the leather dye in the repair kit. 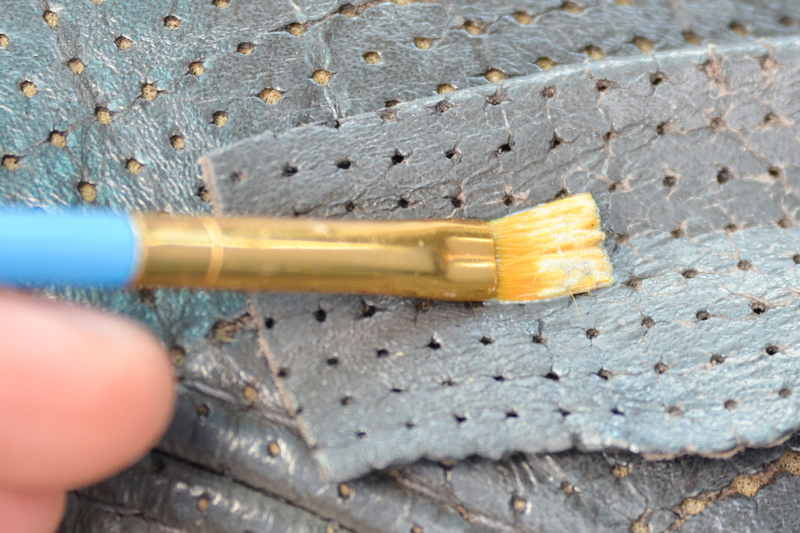 Smooth the color evenly over the patched area with a soft cloth. Allow the area to dry and then lightly buff off any excess color with the soft cloth. Repeat the color process if necessary. 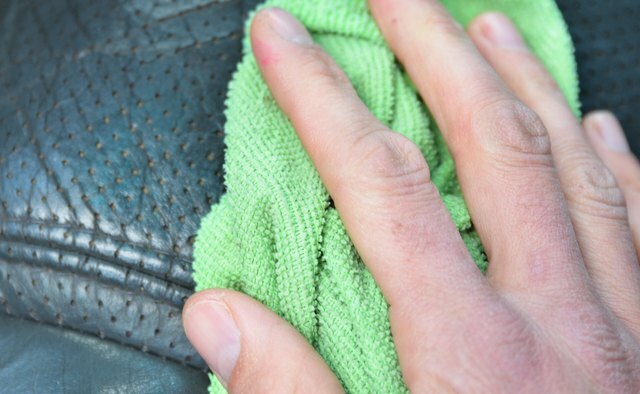 Condition and seal your car seat with leather conditioner.